Laura & Tim Sayers have an amazing tight knit team that we consider our family. Our team members are highly skilled & experienced professionals. We are of the mind that quality is more important than quantity. 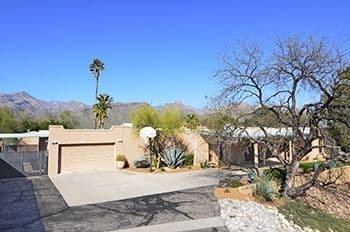 Catalina Foothills Real Estate has evolved into a complex business that involves technology, websites, digital photography & video, marketing, negotiating, paperwork and a lot of inspiration and perspiration. 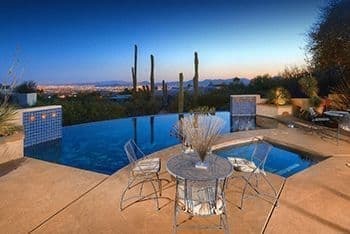 The demands of the real estate business have grown beyond what an individual Catalina Foothills real estate agent can excel at on their own. The benefit of a team is that each member adds a unique talent or skill, and it shows! 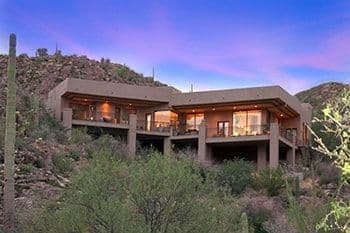 Our Catalina Foothills team members excel at their profession, so our clients receive exceptional personal care and professionalism throughout the purchase or sale of their Catalina Foothills home. 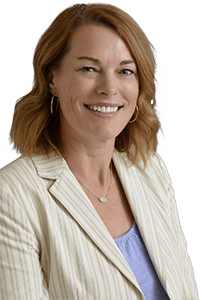 When you meet Laura for the first time to tour homes or for a listing presentation, you will recognize her right away by her blazing smile, warm spirit, quick wit, and the confidence she exudes. 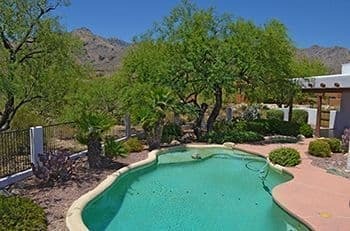 Buying or selling a home in Catalina Foothills should be an exciting time in life, not a stressful one. 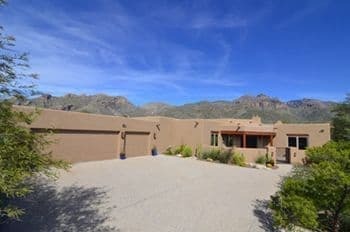 I have assembled a great team that works with you every step of the way to make buying or selling a Catalina Foothills Home as smooth and stress free as possible. 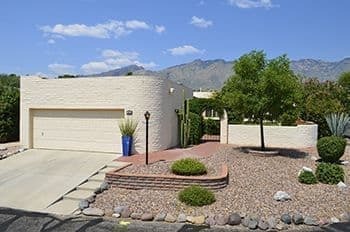 With my technical background, The Sayers Team is one of the most technically advanced real estate teams in the Catalina Foothills in Tucson Arizona. 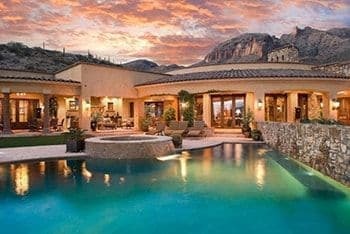 Over 90% of Buyers use the Internet while looking for a new home. 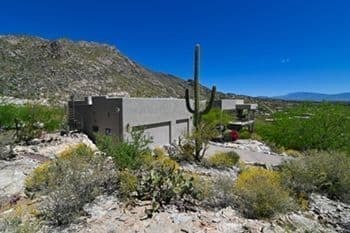 Our website, SoldCatalinaFoothills.com, is one of the most widely used websites for the Catalina Foothills AZ real estate market, drawing Buyers from across the nation and the world. 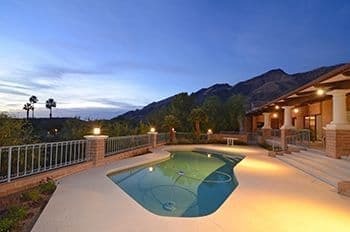 In our marketing materials, we highlight the features that make your house a home with eye catching digital photography & video and rich descriptions to gain the attention of qualified Buyers. 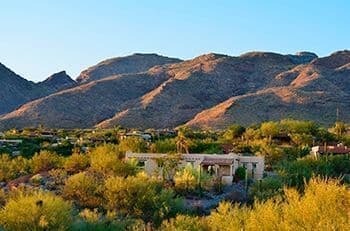 We thoroughly analyze the current Catalina Foothills real estate market conditions so our clients buy or sell at a favorable price. 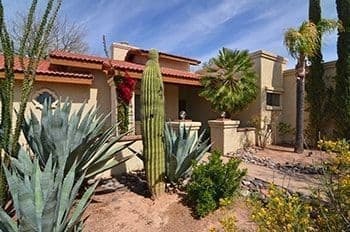 Mike has been one of our best clients over the years, buying and selling several homes and investment properties in Tucson. The business relationship soon turned into a friendship. Mike has led a very diverse life. He enlisted in the US Army at the age of 17 as an infantryman quickly moving up the ranks to squad leader, armored tank commander, platoon sergeant, and Army Reserve recruiter. He later attended college in pursuit of an engineering degree. 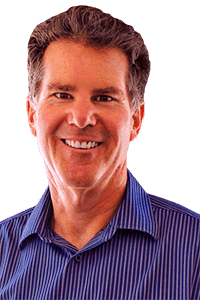 Over the next 16 years Mike then founded, built, and sold a successful precision manufacturing business in Tucson, Arizona. 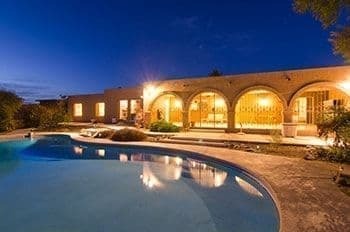 He is well known for his unending devotion to customer service, integrity, and honesty. 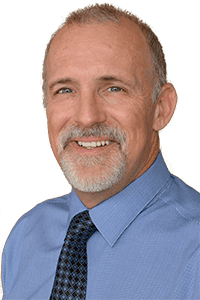 Mike is now applying all the skills he learned in the military and as a business owner to ensure that you receive the same excellent service that he received when buying & selling multiple properties. 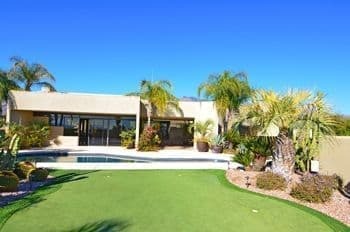 In his leisure time Mike also enjoys on and off road cycling, SCUBA diving, and golfing. 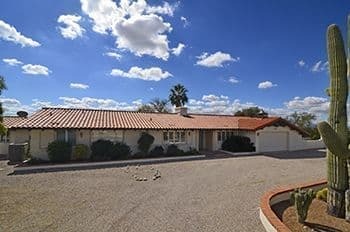 He is are also avid poker player and Corvette enthusiast who collects, restores, and races classic Corvettes. 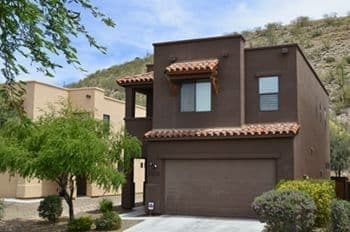 Nara’s passion for real estate started at a young age because her father was a custom home builder and she grew up around the construction site. 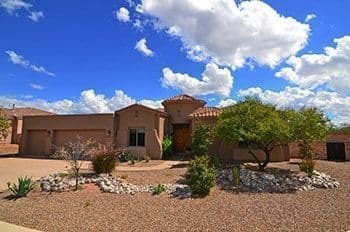 After moving to Tucson in 2000, Nara got her real estate license in 2001 and spent many years working as a site sales agent representing new home Buyers for local home builders. 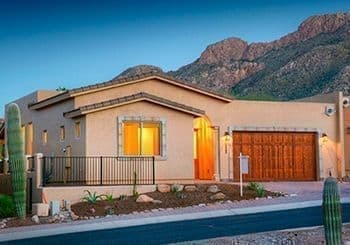 This gave Nara opportunity to be involved with new communities throughout Tucson being built from the ground up. 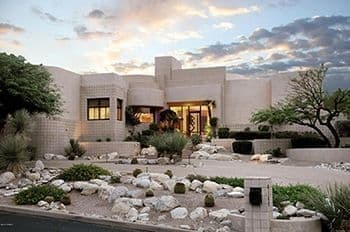 She has an in-depth knowledge of the entire building process from start to finish. 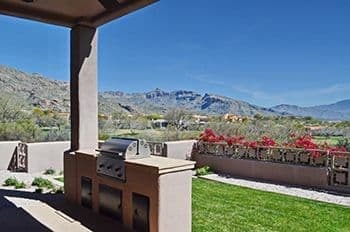 Since then, Nara has loved working with Buyers in all stages of life buy new and existing homes whether it is their first home, a home with more room for the family, a vacation home, or a home in one of Tucson’s retirement communities. 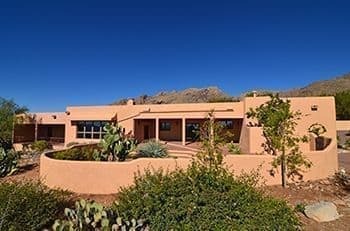 Nara enjoys interior design & renovation projects and has been renovating her own 1965 adobe in the Foothills for the past several years. She is also a fitness buff who loves skiing, yoga, hiking, and drinking an occasional glass of wine. Nara’s and her husband stay busy raising their two children ages 7 & 11. 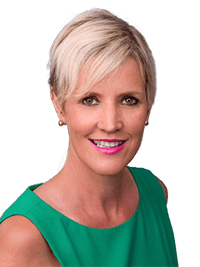 Debbie has a varied background in both corporate sales, marketing and management and as a professional fundraiser. 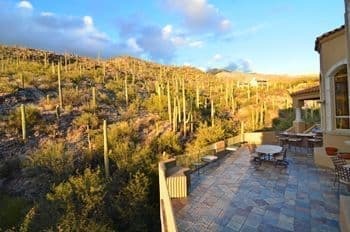 Debbie's career has taken her from her college days in both Florida and Arizona onto Minnesota, Texas and back to Arizona. 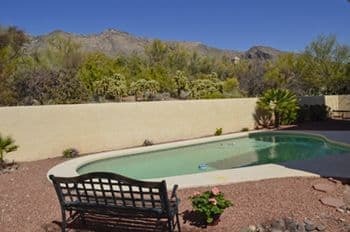 Debbie loves Tucson and is familiar with complex moves after making several corporate moves herself across the country while managing a family of 6 that includes a set of triplets. Debbie values timely customer service, and integrity. When Debbie is not searching for her clients next home you will find her enjoying our community parks and boot-camp style fitness programs. Valerie grew up in Massachusetts and made her way out west with a stop in Houston. 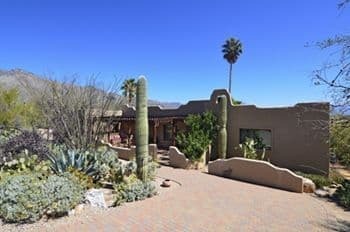 She moved to Tucson in 1997 and purchased a home on the northwest side. 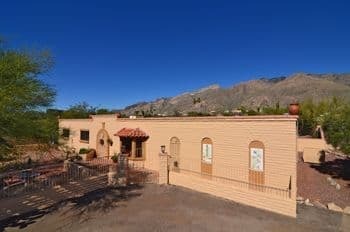 She watched Oro Valley, Dove Mountain & Marana grow over the years as she worked in sales for an industrial tools & supplies company where she managed the Tucson & southern Arizona territory. 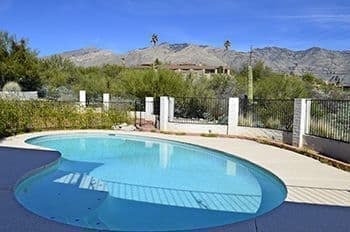 Always having a love of real estate, Valerie got her license in 2013 & loves selling homes in NorthWest Tucson & the active adult communities, but she knows all of Tucson from Saddlebrooke Ranch to Vail from her previous career. When she is not busy helping Clients find the perfect home, Valerie enjoys interior design, classic rock and playing with her Shar-Pei dogs. Debra keeps our transactions running smoothly as our business grows. 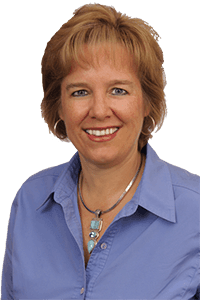 Debra is a licensed Realtor knowledgeable in all aspects of the transaction. 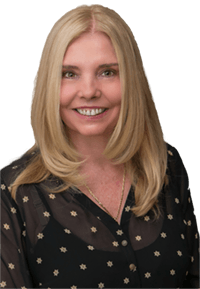 Being warm and cheerful, Debra loves to help keep our clients up-do-date on the purchase or sale of their home. She also makes sure all of the paperwork is in order for an on time closing. Tammi keeps our transactions running smoothly. 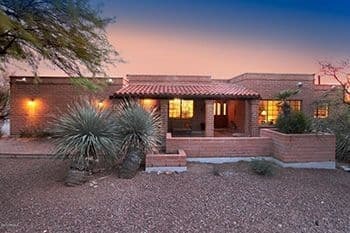 She is a licensed Realtor knowledgeable in all aspects of the transaction. 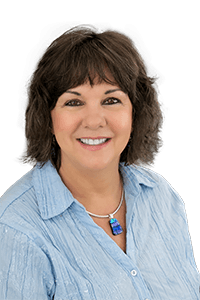 Tammi manages the detailed input of our listings and keeping our sellers up-to-date on the sale of their home. She also makes sure all of the paperwork is in order for an on time closing. 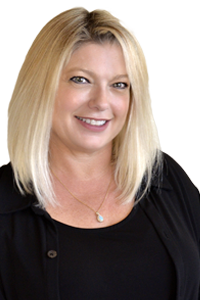 Tammi loves to help keep our clients up-do-date on the purchase or sale of their home. 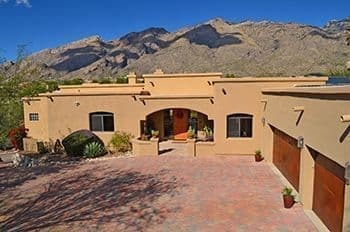 Contact Laura & Tim Sayers about Sell your Catalina Foothills Home. 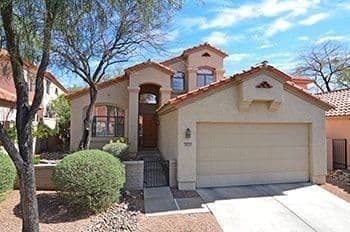 6064 N. Pinnacle Ridge Dr.
6241 N. Valley View Rd.